Not everyone understands the connection between you and your family pets, but they don’t have to. Aside from their loyalty and unconditional love, your furbaby is good for your health. Even if you have a finicky kitty who only allows the occasional snuggle, your pets add joy to every single day. Your pets love you. You are their human and best friend, and they always know the right thing to do. They stand guard when you’re sick, snuggle when you’re sad, and make you laugh in the midst of even the most stressful of days. 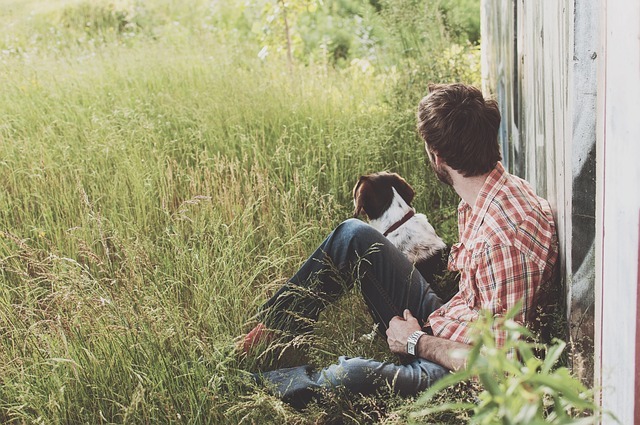 Speaking of stress, having a pet is proven to lower your blood pressure, cholesterol, and triglycerides. If your pet is a dog, walking your dog and playing with them outdoors is excellent for both your heart and health. Your pets help to keep you connected. They give you another living being to take responsibility for, and even a sense of purpose. This is why pets are the perfect companions for kids, elderly, singles, and adults of every age! Not interested in a furbaby? If dogs and cats aren’t your thing, consider a bird, turtle, fish—or any pet that catches your eye in your local pet shop. Wouldn't want to be without my kitties.